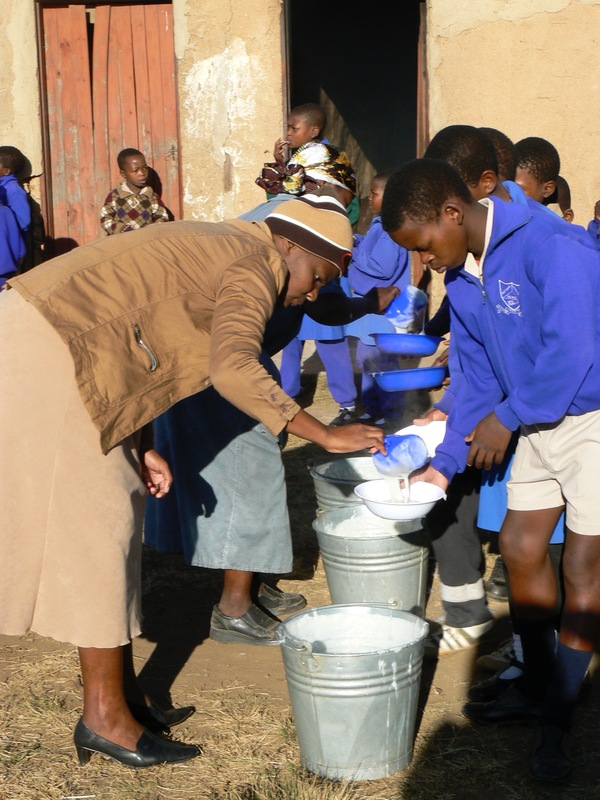 We have been feeding every child at Matjana Primary School at least one hearty and substantial meal every school day since 2005. 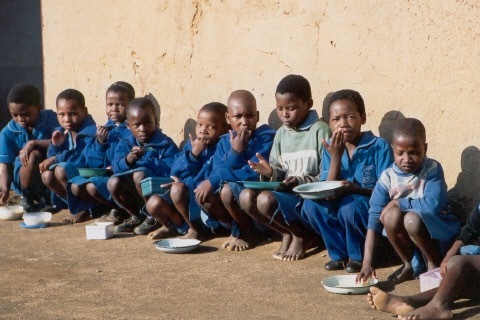 In 2018, there are 275 children lined up daily for food. 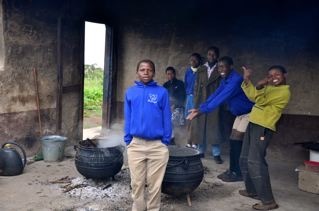 The school has hired a cook to prepare this and over time an cook station has been built for its’ preparation. 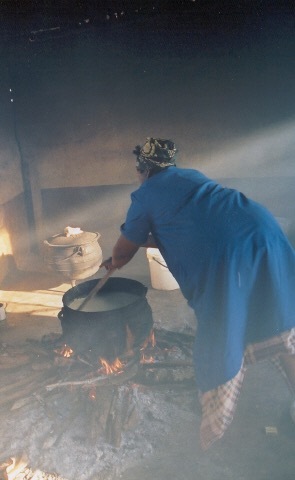 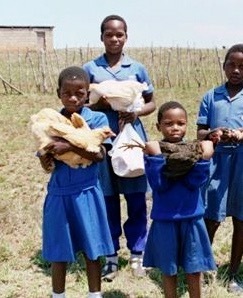 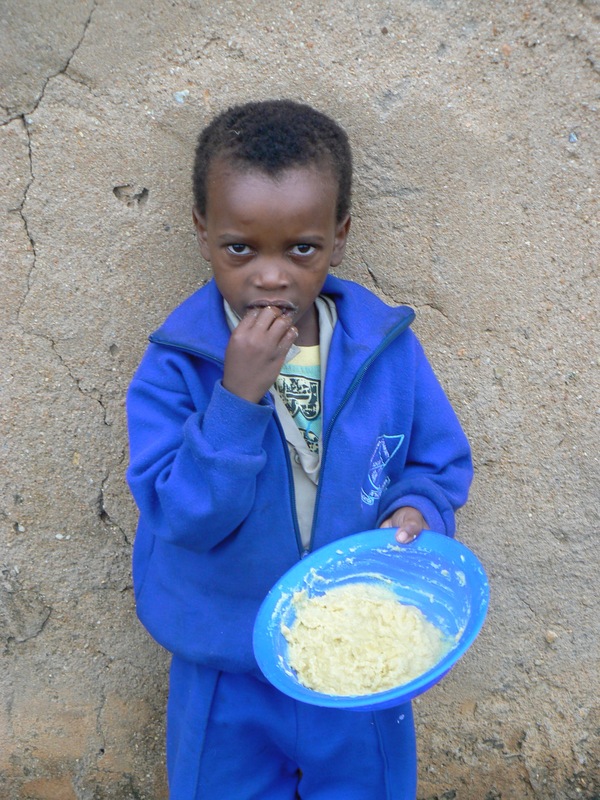 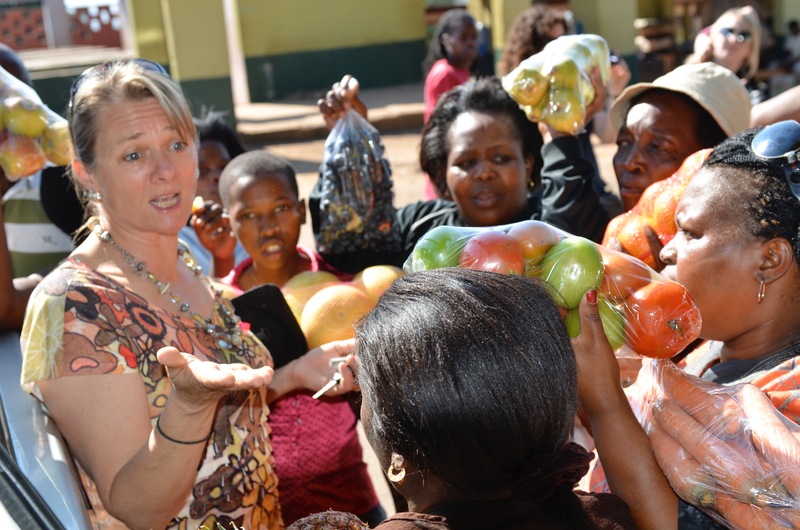 Most of the food comes from Swazi Kids through donations from the David Ash Foundation. 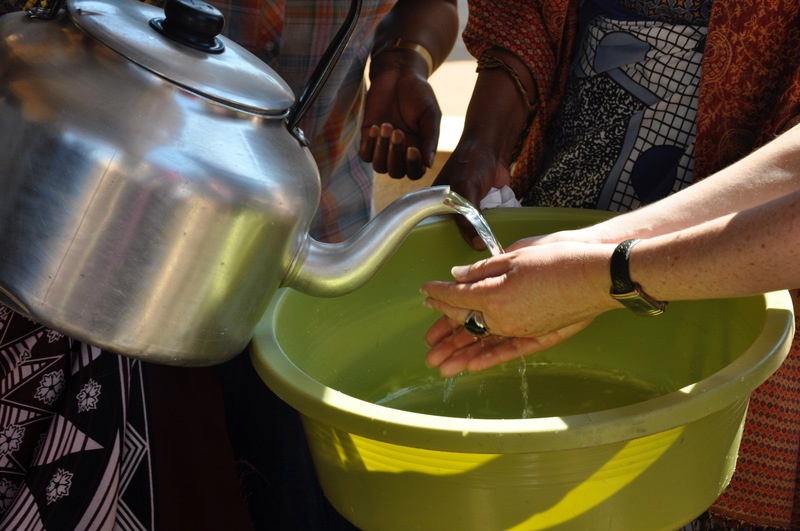 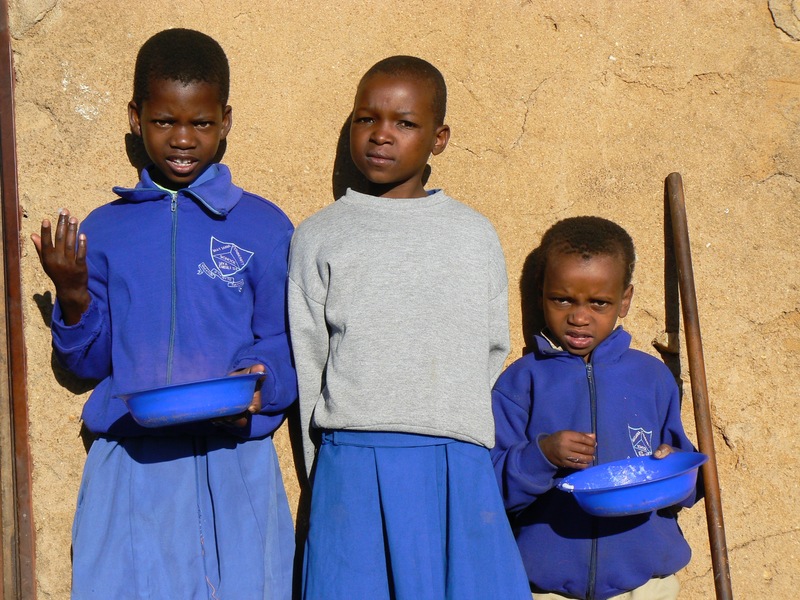 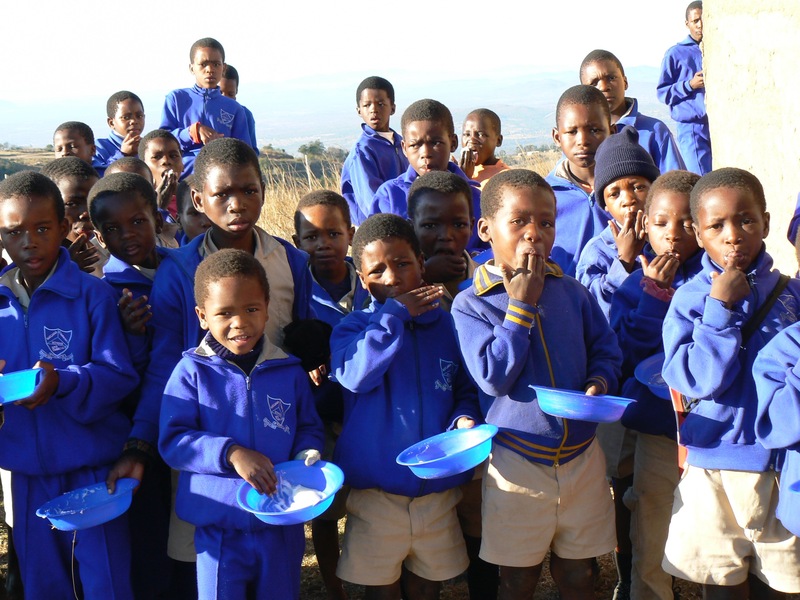 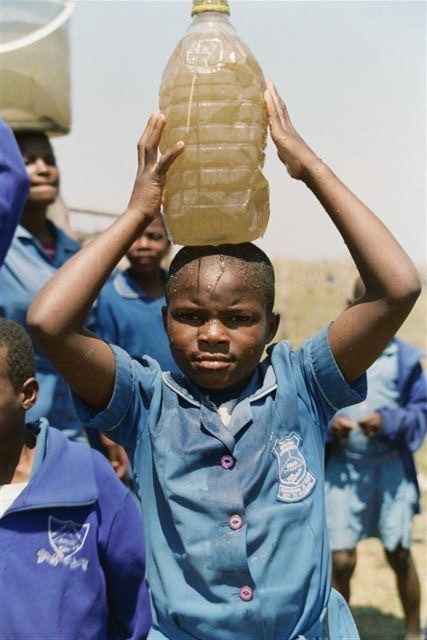 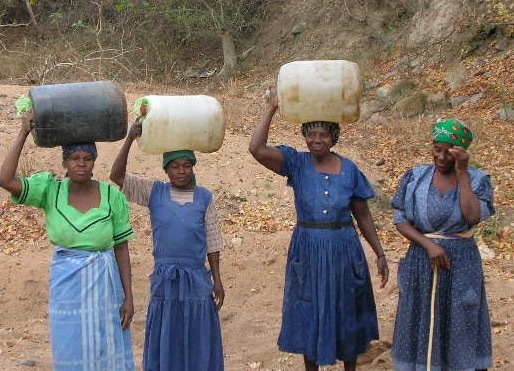 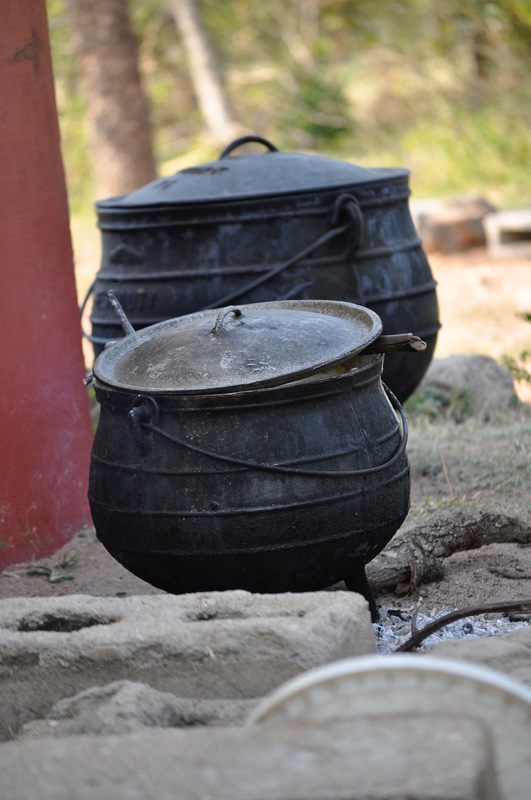 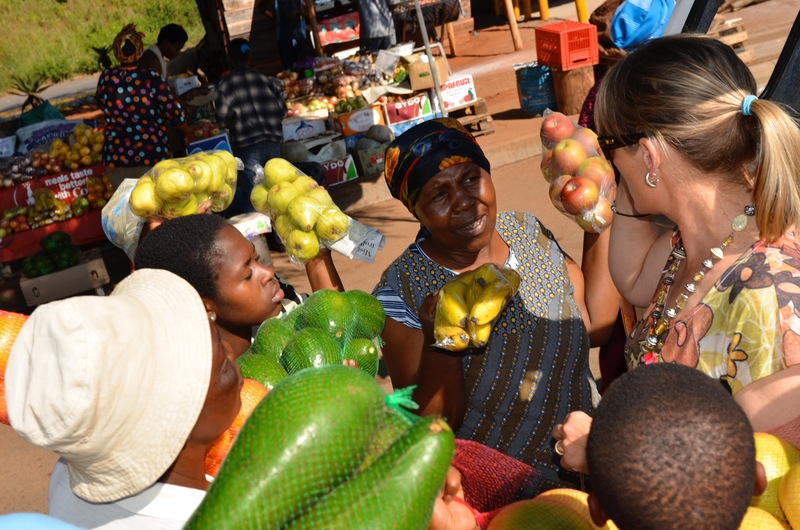 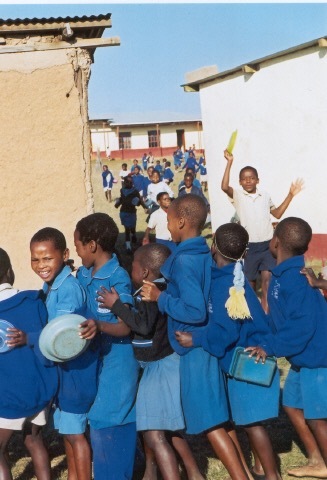 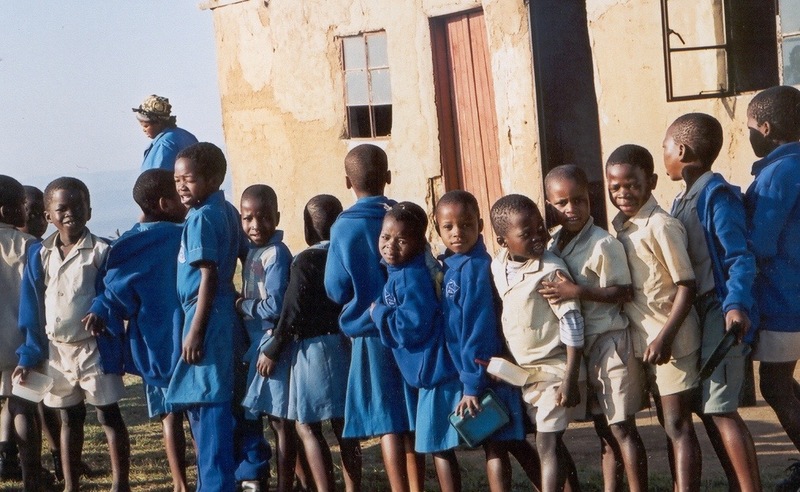 At times the larger multinational NGO’s (World Food, World Vision and the Swazi Government) also contribute, but these offerings come and go, for the most part the students of Matjana count on Swazi Kids and the Ash family to provide.